One of South America’s leading energy companies, Petroamazonas is engaged in the exploration and production of hydrocarbons, with a strong commitment to and track record of creating sustainability in a non-renewable energy environment. Utilising the very best talent from across Ecuador, Petroamazonas has a strong corporate culture that is embedded in a belief in constant growth and reaching the most responsible standards concerning safety and the environment. 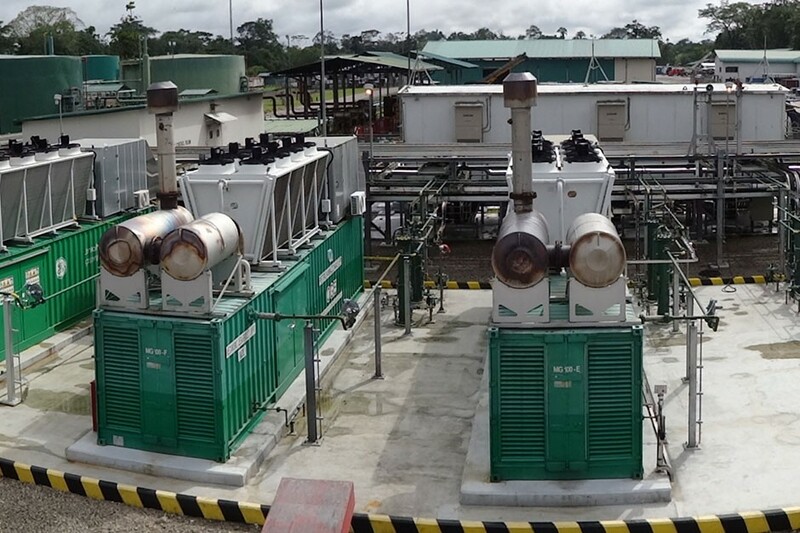 The company has been well recognised for its internal controls and mechanisms that have helped to move Ecuador’s energy market into a new era and set a precedent for other market players.